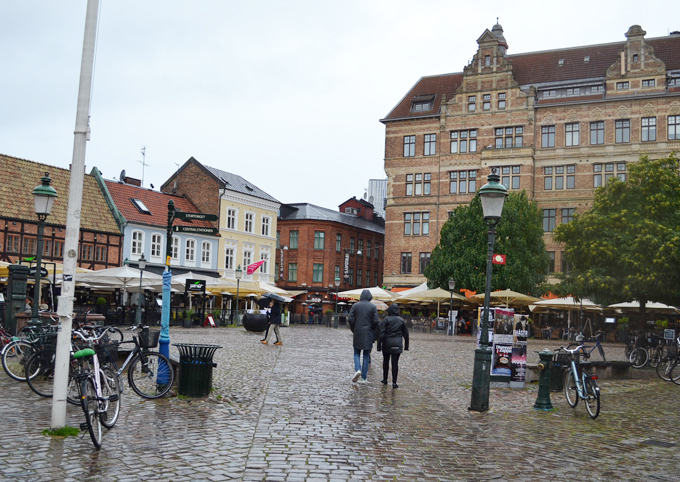 If you read my last travel post you’ll know myself and Tom visited the beautiful Danish city of Copenhagen last month. 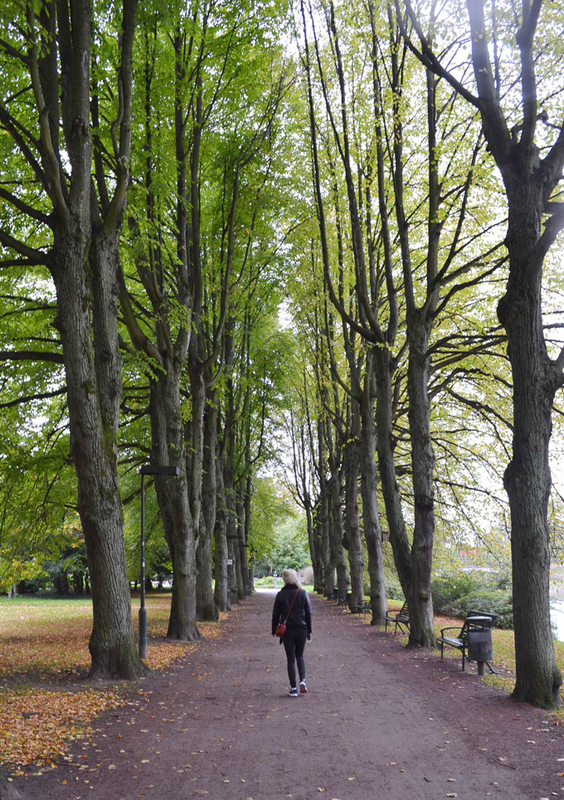 We stayed four days and one of those we spent exploring the nearby Swedish city of Malmo. Only a forty minute train ride east across the Oresund bridge from Copenhagen, Malmo is a small but perfectly formed city in south Sweden, making it ideal for a day trip. We were staying at the Adina apartments in Copenhagen, so after a short five minute walk from our apartment we hopped on a train from Osterport station which took us straight to Malmo Central Station. 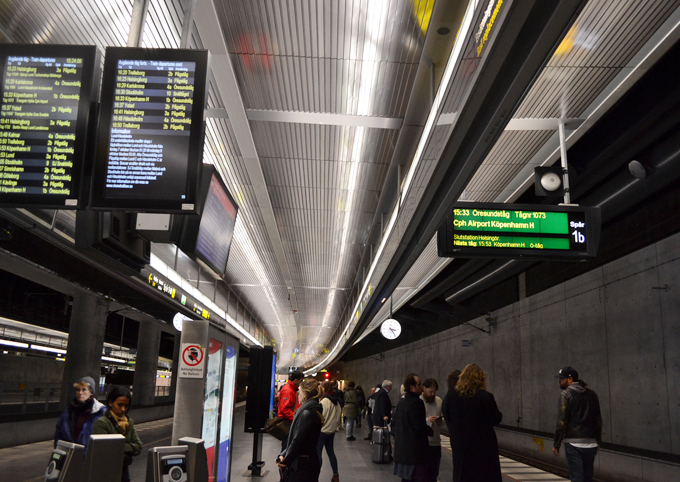 There were trains going every half hour from both this station and Copenhagen central station straight to Malmo, so it was really easy to plan and we weren’t waiting around long. Two return tickets from Osterport cost 178 DKK which is around £21, great value! 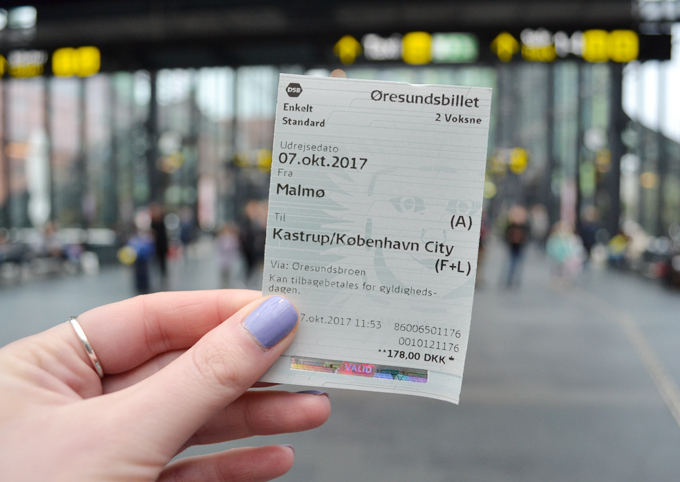 We were a little worried about buying our ticket at the machines at the station but luckily there was a quick buy option straight to Malmo, so it only took a few clicks and we were ready to go! 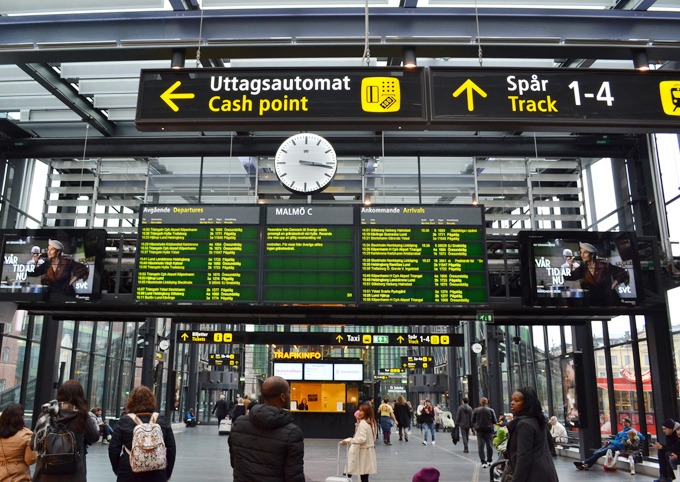 Due to the fact we were crossing over to another country we had to take our passports with us, luckily we googled this before we set off and were well prepared as the train had a full inspection from guards before entering Sweden. Crossing the Oresund bridge was pretty cool though, the train ducks down under ground for a bit then pops up whilst flying over the water, it’s a great view so a window seat is a must if you are ever traveling across it. 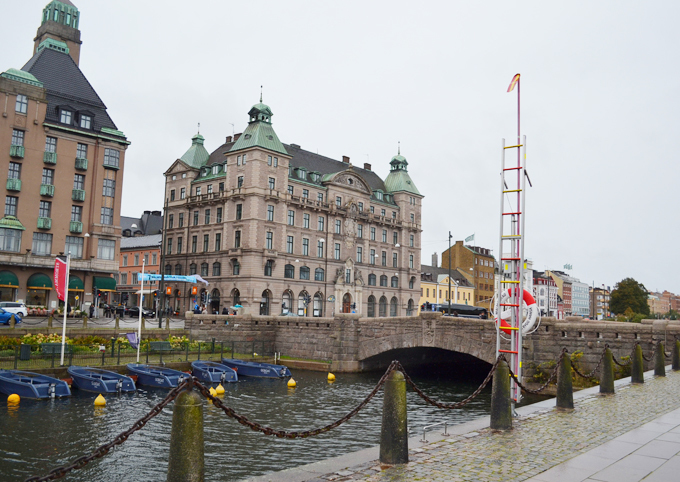 When we arrived in Malmo forty minutes later, we headed south out of the station across the bridge to Gamla Staden. This is the older part of the city full of colourful architecture, cobbled streets and old squares. It was raining when we arrived but the quaint cafes and bars were still buzzing with life so we headed for a coffee and a chai latte. We totally forgot that it would be a different currency (Swedish Krona) from Copenhagen and hadn’t drawn out any money, so we had to quickly inform the bank whilst sipping our coffees. 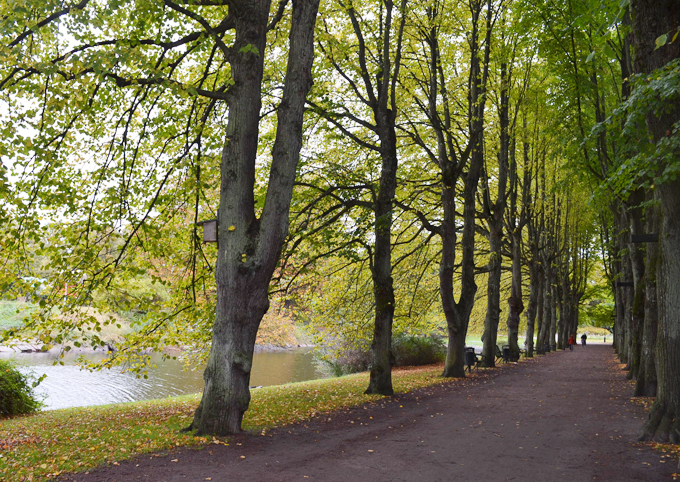 When the rain eased off we headed to the park a short five minutes walk away from Gamla Staden, Kungsparken. 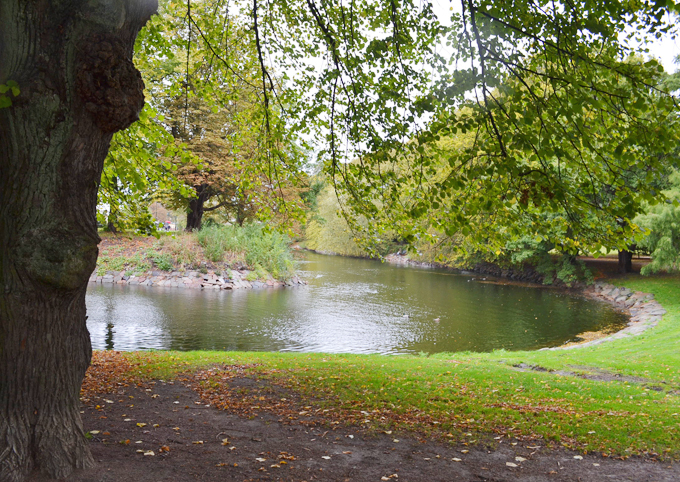 Peaceful and colourful due to the autumn leaves, the park was a welcome retreat from the city life and well worth a visit if you are in Malmo. 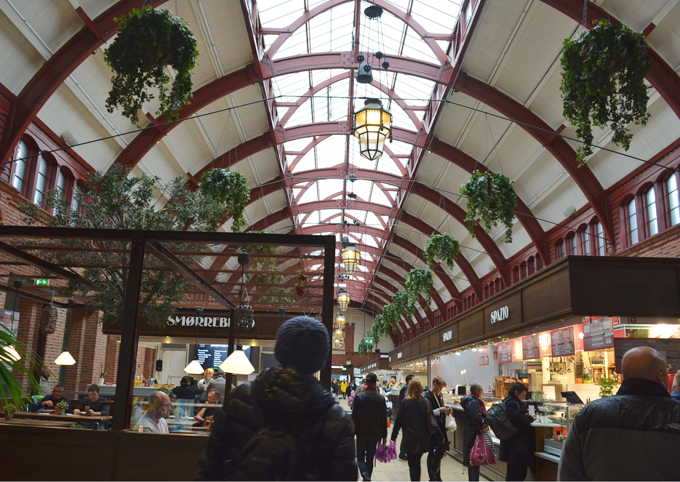 After a few hours wandering around Malmo, we headed back to the station but not before we popped into a few shops. Sweden is know for it cool interior style so we couldn’t resist a browse in some shops. If you are ever in Sweden check out Lagerhaus, it’s a cross between Ikea and Tiger and full of interior goodies. Central Station was easy to understand as most of the signs were in English too, we just had trouble working out which train we needed back to Copenhagen. Like most trains the display boards showed the final destination, so we had to do a little googling to find that out before jumping on the right train. 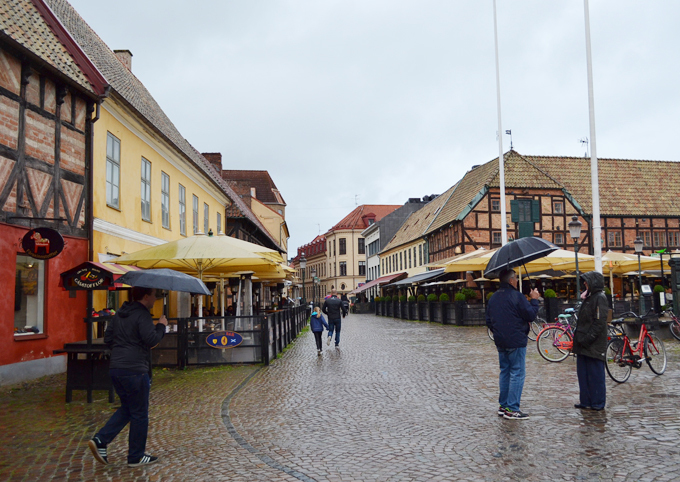 Overall our little day trip to Malmo was a success and although it was miserable weather we loved exploring this quaint Swedish city. We could have stayed longer and gone a little further a field but felt like a few hours was enough to get a taste of this city. 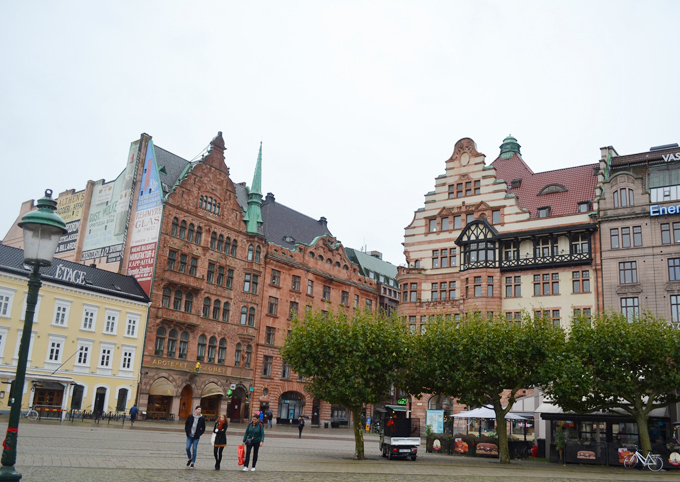 If you are ever visiting Copenhagen, I would really recommend a day trip out to Malmo, especially if you are there for a few days. It is a cheap way to see another country on a budget and just the right size to see in a few hours. 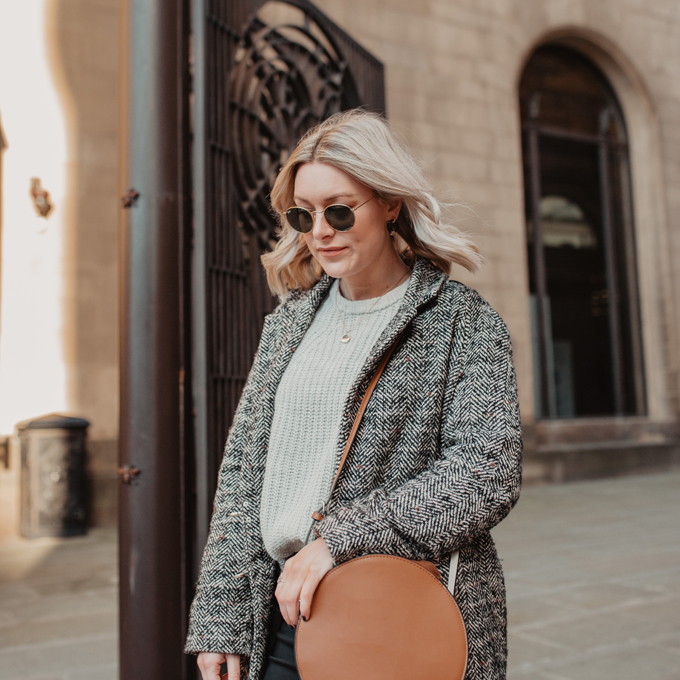 With the train tickets, a few cups of coffee and a little homeware purchase we only spend around £50 altogether in Malmo before heading back to Copenhagen! 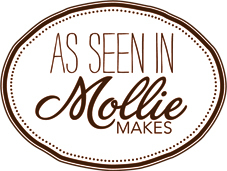 Will you be visiting Malmo soon? 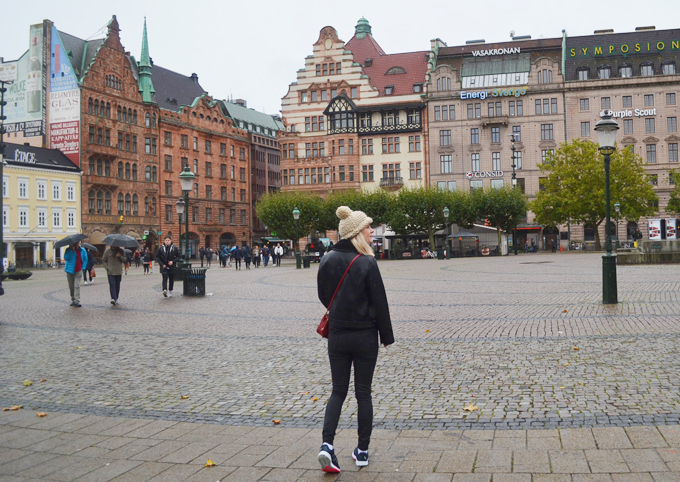 I would love to hear your thoughts on Malmo, leave a little comment below! 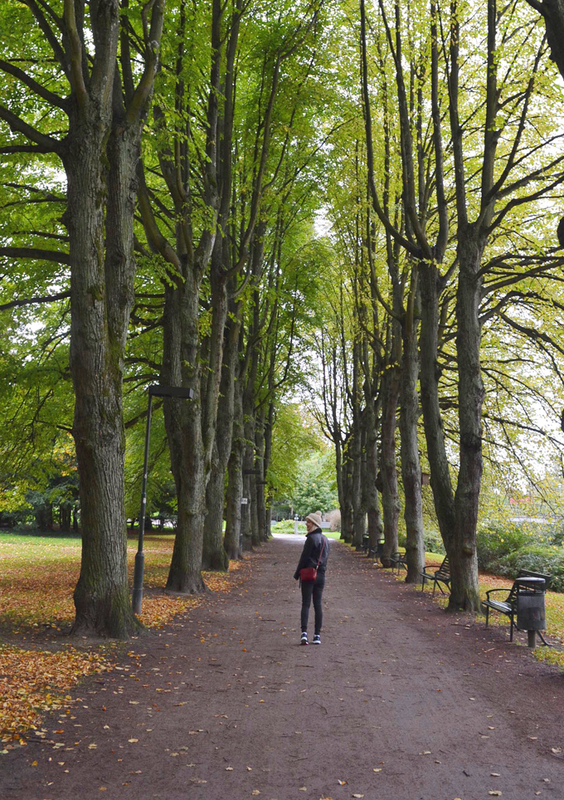 Thanks for stopping by, don’t forget to check out my first timers guide to Copenhagen here. Ah thank you so much Sophie! It was such a lovely place!